Europe’s cities and landscapes are full of wonder, with many incredible landmarks from throughout its history. Whether you want to visit a fairy tale castle or an ancient acropolis, there’s a wonder for everyone to discover. There are so many to choose from, but we’ve come up with a list of our seven wonders, all accessible through our selection of tours and river cruises in Europe. 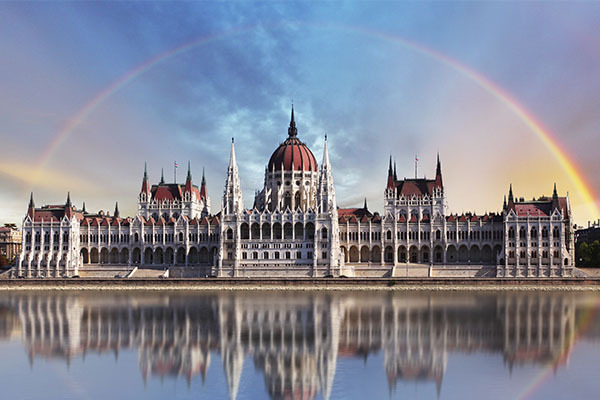 Officially the Hungarian Parliament Building, this grand gothic creation was built as a celebration of the newly united cities of Buda, Obuda, and Pest in 1873 to create the modern capital of Hungary. The beautiful symmetry of the building spanning out from the soaring dome has attracted tourists since it was built, and today it’s still the largest and tallest building in the city, and a symbol of national pride. See Budapest on one of our Danube river cruises, or our tour of Budapest, Bratislava and Vienna for Solo Travellers. 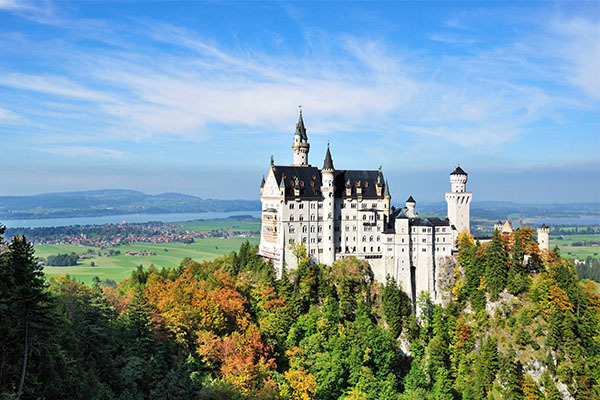 Probably the world’s most famous fairy tale castle, Neuschwanstein is perfectly situated in the hills and forest of Bavaria in southern Germany. It was built at the end of the 19th century by King Ludwig II to honour the composer Richard Wagner. The king never got the chance to live there, but it was immediately opened to the public who fell in love with it. It also influenced a certain Walt Disney when it came to building his own fairy tale castle. The Neuschwanstein castle can be seen from our Austrian Tyrol and Innsbruck tour. 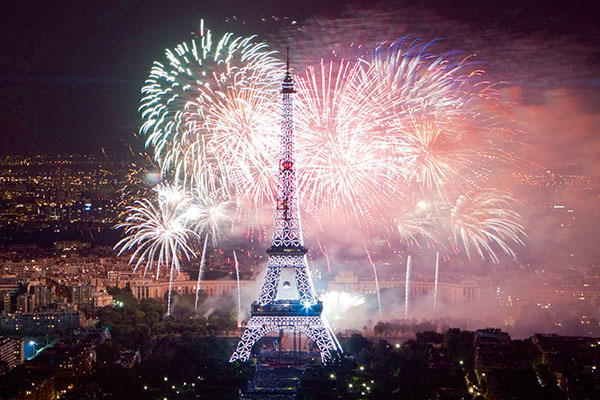 One of the most recognised landmarks in the world, the Eiffel Tower is a symbol of Paris and France as a whole. It was originally meant to be a temporary structure, built as a gateway to the 1889 World’s Fair, but despite strong criticism, it became a much-loved landmark that today is the most visited in the world. View our city break to Paris (also available for solo travellers) or our Seine, Normandy and Paris river cruise. Rising high above the city of Athens, the Parthenon sits at the top of the Athenian Acropolis, built in honour of the city’s mythical founder and patron. Today it stands as the most important surviving building of Ancient Greece, and certainly the most impressive. 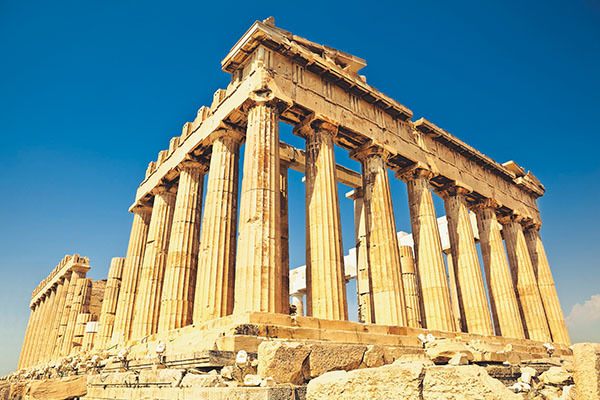 See the Parthenon on our escorted tour of Classic Greece. It might seem ambitious to put an entire city on this list, but Venice is practically one big complex construction. Sitting on piles driven into the mud of the lagoon, Venice has a look and feel that’s completely unique. From the elegant Grand Canal to the beautiful St Mark’s Square, it’s truly a special place with plenty to see. 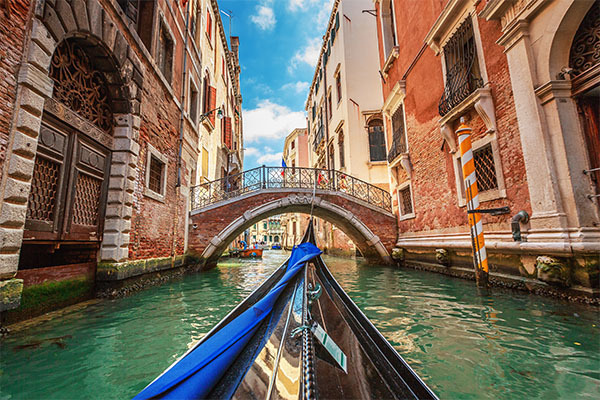 Experience the magic of Venice on either our Lake Garda, Venice & Verona tour (also available for solo travellers), or Venice: Classic & Undiscovered. It’s hard to pick just one wonder from Rome’s vast collection, but really there’s no greater symbol of the city than the Colosseum. This vast amphitheatre was once the city’s premier entertainment venue, providing space for 50,000 Romans to watch everything from gladiator sparring to animal hunts. It was even said that the arena could be flooded to put on sea battles. 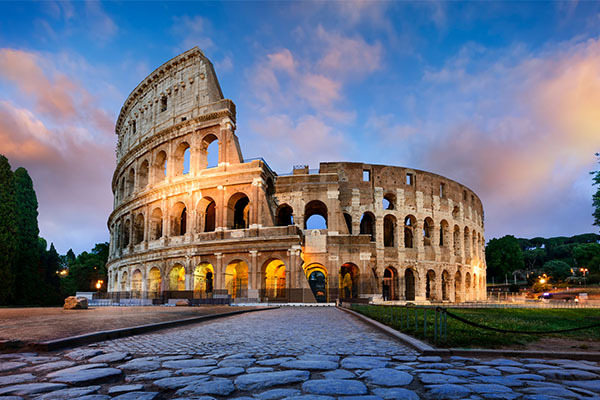 See the Colosseum one of our Italian tours – Rome: Ancient & Baroque, or Classical Italy (also available for solo travellers). 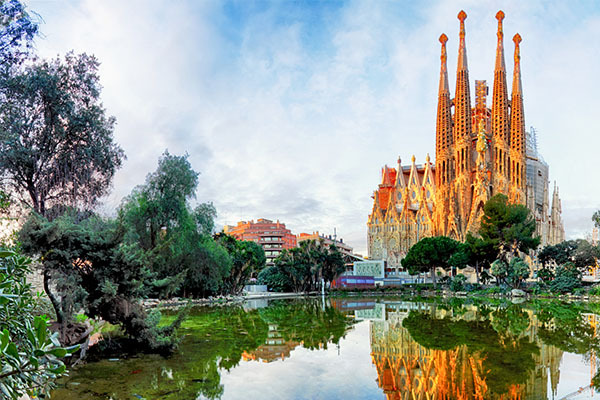 This incredible cathedral is the work of renowned Catalan architect, Antoni Gaudi. While it still remains unfinished nearly 150 years later, its unique, organic beauty is Barcelona’s most famous landmark and is part of a UNESCO World Heritage Site. Construction work is underway today to finally complete Gaudi’s vision. Marvel at this impressive architectural masterpiece on our tour to Barcelona & the Highlights of Catalonia.